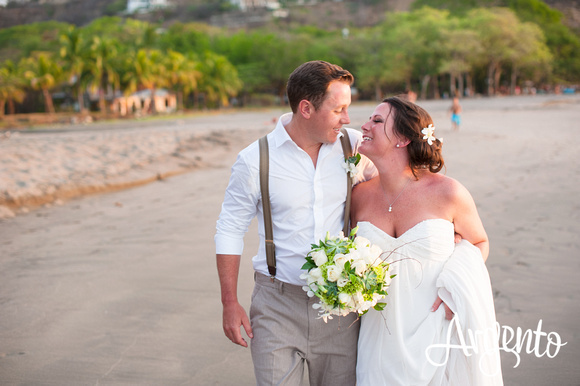 Nothing is quite like a Costa Rica destination wedding. 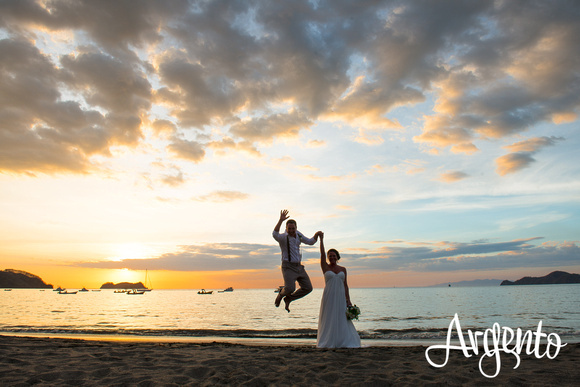 Whether you choose to have a picturesque beach wedding sunset, a scenic mountaintop celebration or a unique ceremony at the base of a volcano, Costa Rica Escapes has the experience, knowledge, and relationships to craft a truly memorable Costa Rica wedding itinerary for you and your guests. 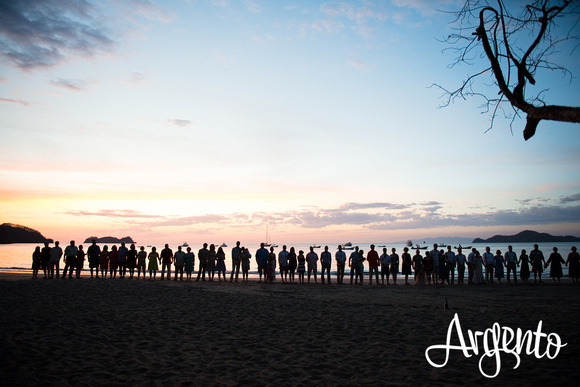 Getting married in Costa Rica is truly a wonderful choice, and we’re glad you found us. With countless options and creative ways to share your special day with each other (and your guests), well plan the perfect wedding for you. 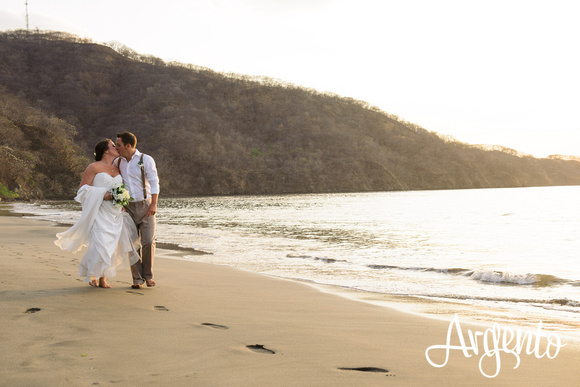 We specialize in working with couples that are considering intimate and unique destination weddings in Costa Rica. 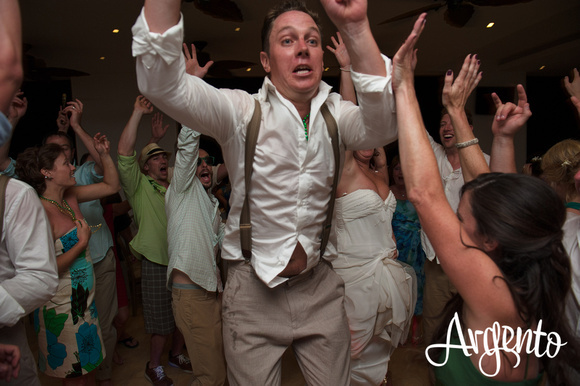 Our main goal is to ensure that you and your guests are completely taken care of throughout the entire process…so you don’t have to worry about a thing. 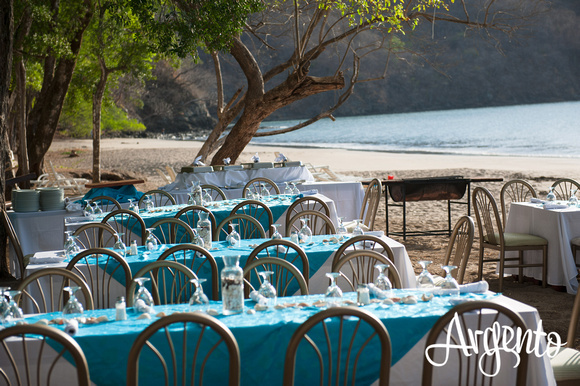 Before we get into too many details, let’s have a look at what you get with a Costa Rica Escapes wedding. 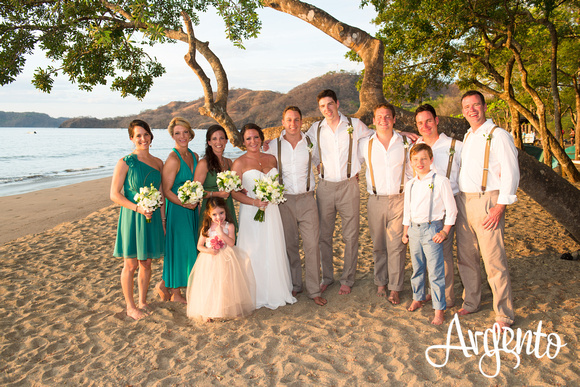 The following pictures are from a Costa Rica beach wedding we planned for the Finley & Braun families. 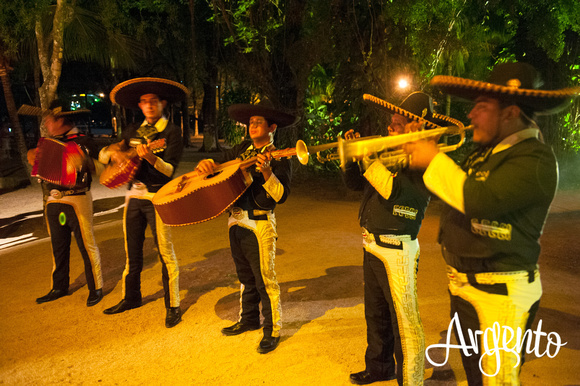 Costa Rica’s culture made for the perfect day, with musicians, local cuisine and a “Pura Vida!” atmosphere that gave everyone a memorable experience. 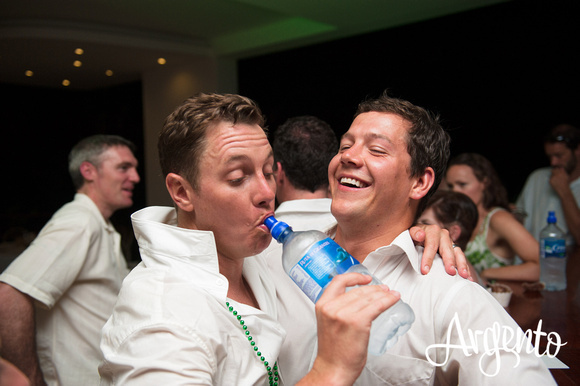 Photos are courtesy of Argento Photography. Looks fun, right!? Okay…back to the details. 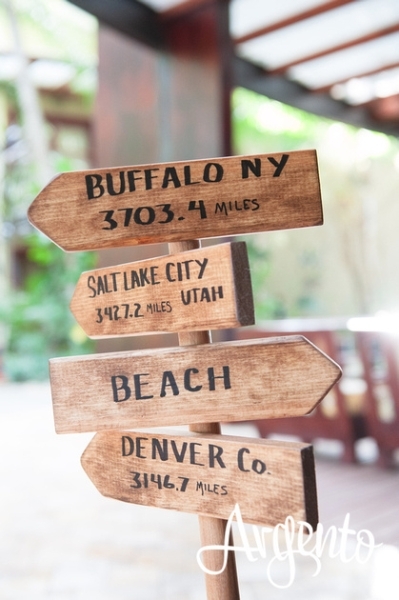 The standard destination wedding planning process takes at least 6 months. 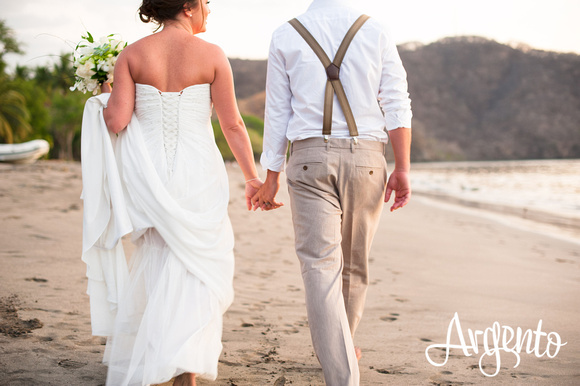 From the beginning, Costa Rica Escapes collaborates with the bride & groom to create a unique and personal wedding experience in Costa Rica. Starting with and based on an introductory meeting or phone conversation, CRE will design a customized proposal highlighting the country’s greatest offerings and various ideas on where and how to have this special celebration. We’ll share ideas, advice and local expertise, and base this proposal on your initial desires as a couple. We understand that things will change, and will work with you throughout the process to make adjustments as necessary. The proposal will include various hotel suggestions and give you venue ideas on where to host the wedding event & reception. 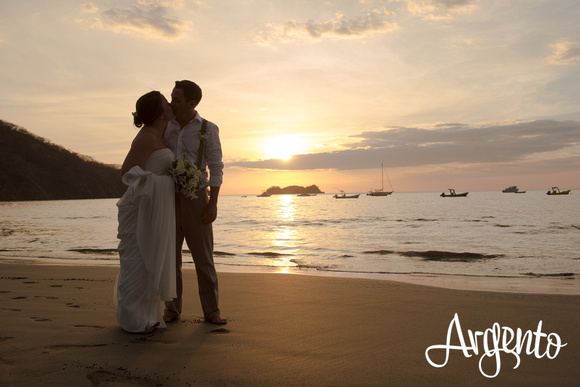 Once you have decided that Costa Rica is the location for your destination wedding, we suggest taking a 3 – 7-day familiarization trip to meet our team, and tour some of the proposed hotels & venues. This step is well worth the investment and will allow you to truly understand and visualize your options. 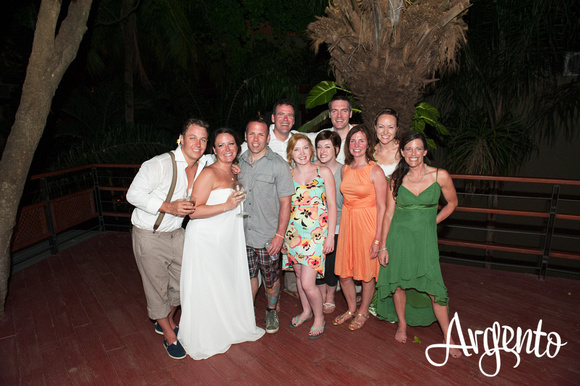 A pre-planning visit will properly educate you and fully prepare you in making the best decisions for your wedding. 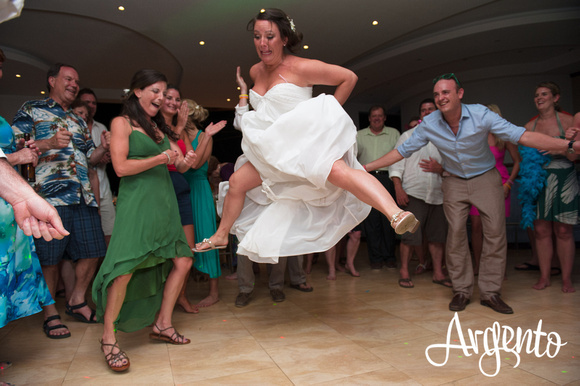 Decide on wedding itinerary inclusions – rehearsal dinner, group adventure activities / tours, group meals, airport transportation, etc. 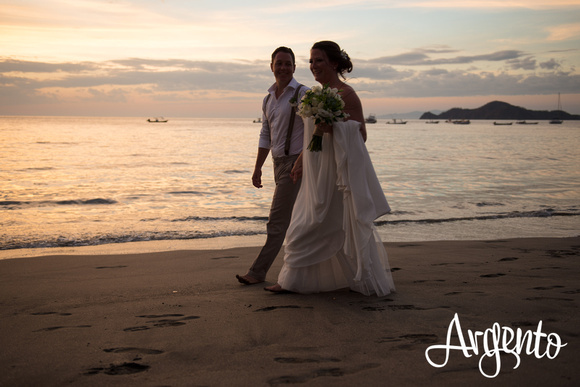 The first major step in the process (after deciding to host your wedding in Costa Rica) begins with choosing a host hotel. 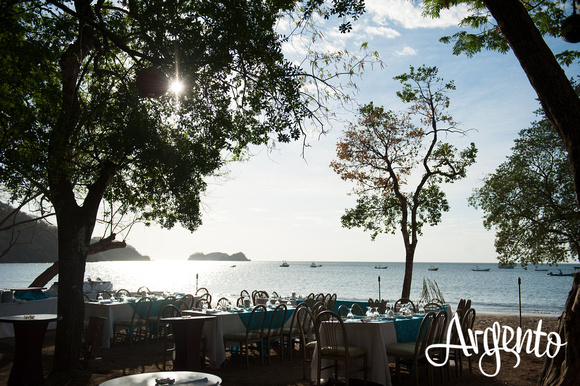 Based on the hotel selected, you will decide upon wedding, reception & rehearsal dinner venue(s). Throughout the process we will continue to develop ideas & details to design and execute all of the elements that go along with these events. 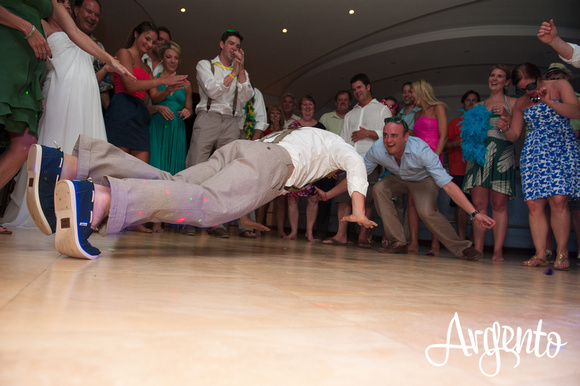 We will also provide you with group activity ideas, transportation methods and options for meals for your guests. 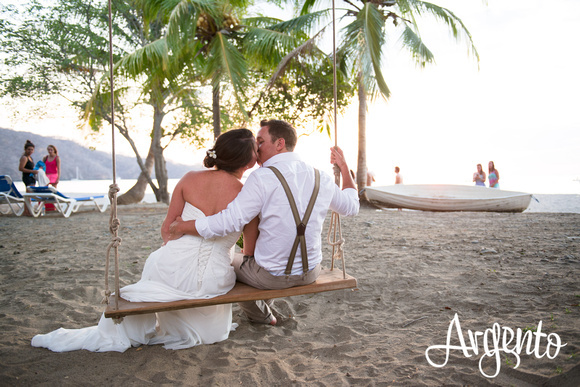 You will find that Costa Rica Escapes is a valuable, one-stop resource to you and your guests to coordinate their wedding travel plans. 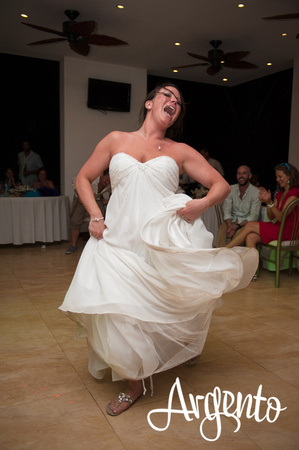 We strive to make this process simple and easy for your guests by creating wedding itineraries. 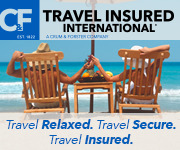 Once these itinerary packages are ready to go, you will send out Save-the-Dates go out and you’re on your way! 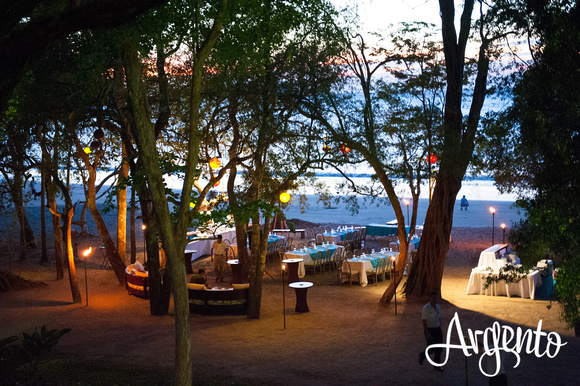 Ready to Plan Your Costa Rica Wedding Itinerary?